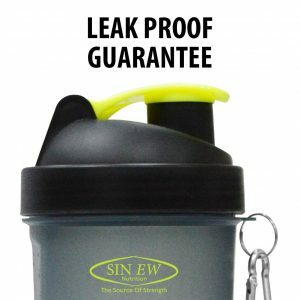 100% Leak Proof (Advanced Anti Leak Technology), Expandable & Unbelievably Strong. 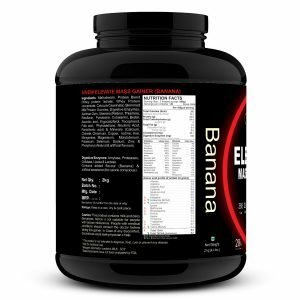 Capacity of 600ml (Measurements upto 500 ml). 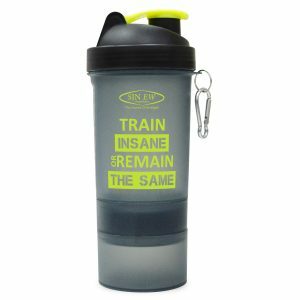 Large stacking storage containers store 150ml and 100 ml, Includes 4 section pill organizer tray. 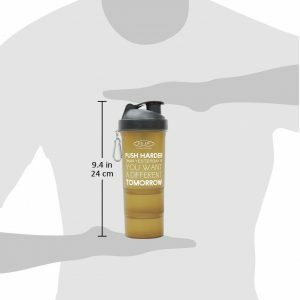 The Bottom Compartment holds 50 Gms (Approx) of Protein Powder. 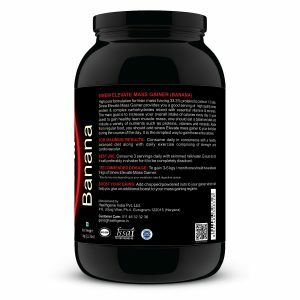 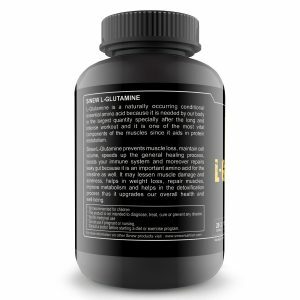 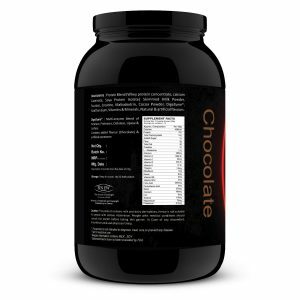 Recommended for protein shakes, pre-workout, post-workout, energy drinks, smoothies and more. 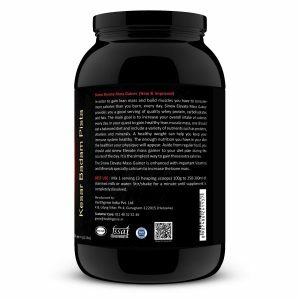 Store everything you need for preworkout and postworkout enhancement. 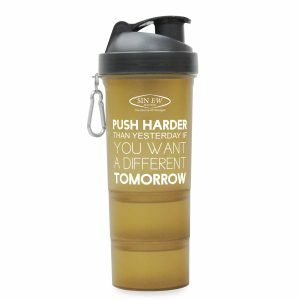 BPA free – Safe To Use In Dishwasher, Keeps Your Shakes/Liquids Toxin Free Ensuring Your Best Health. 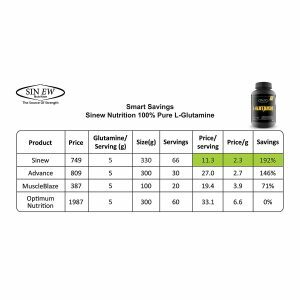 Sinew Nutrition smart shaker bottle is the all-in-one soultion for the serious athlete. 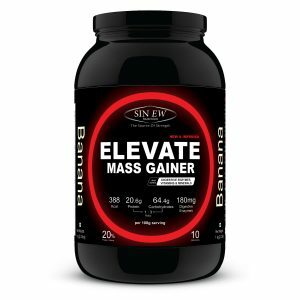 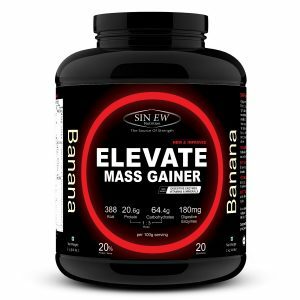 LOADED WITH PROTEIN : Sinew Nutrition Elevate Mass gainer provides 20 gm of Proteins | 64 gm of carbs per serving to fuel your daily need. 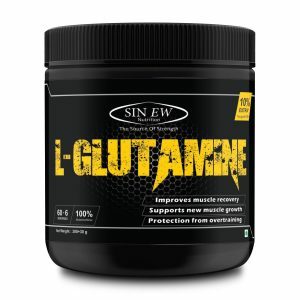 POST WORKOUT RECOVERY: Enriched with vitamins & essential minerals, glutamine and glutamine peptides helps to enhance the replenishment of glycogen in the body preventing fatigue and over-straining in the body after intense workouts. NEW & IMPROVED FORMULA: Enriched with Digestive Enzyme & 2g Fiber per serving to improve digestive system function and help you shed pounds quickly. 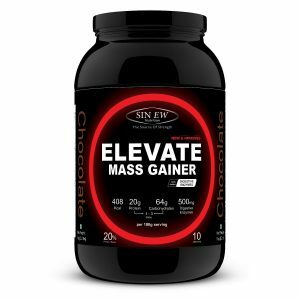 FORGET THE LUMPS: Our mass gainer is so formulated that it readily dissolves in water or milk, No lumping or residue. 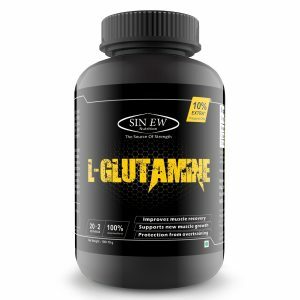 Free shipping on all orders over ₹ 899.